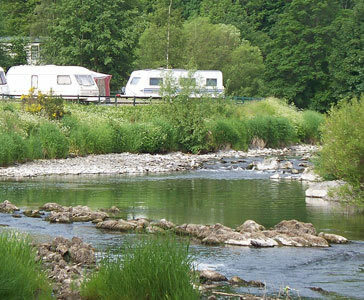 Riverside Caravan Park (Hawick) - A natural wildlife haven for those of us who are seeking that quiet and peaceful place to stay. 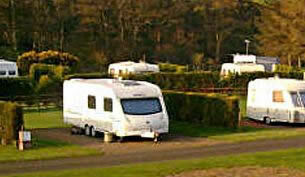 Thirlestane Castle Caravan and Camping Park (Lauder) - Thirlestane Castle Park is beautifully situated on the outskirts of the Royal Burgh town of Lauder, within the historic parklands of Thirlestane Castle and on banks of the River Leader. 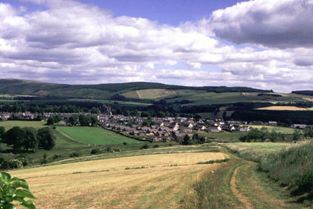 Chesterfield Country Retreat (Cockburnspath) - This secluded Country Retreat is set between the gentle slopes of the Lammermuir Hills, which forms a unique landscape with smooth contours, big skies and a real sence of peace and space. 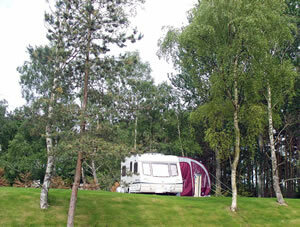 Jedwater Caravan Park (Jedburgh) - Family owned park situated on banks of river Jed. Ideal centre for walking, fishing, golfing, bird watching. 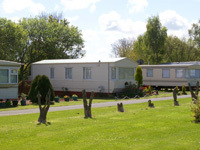 Crosslaw Caravan Park (Coldingham) - Crosslaw Caravan Park is set in the beautiful Scottish Borders, near Eyemouth, and just a short distance from Berwick-upon Tweed and Northumberland, Crosslaw Caravan Park occupies an ideal position for exploring the natural beauty and historic sites in the area.